Validated parking available in the 2345 Grand garage. Harassment policies and complaint procedures. Key role of front-line supervisors. Impact of #metoo and similar movements on employers, specifically nonprofit organizations. 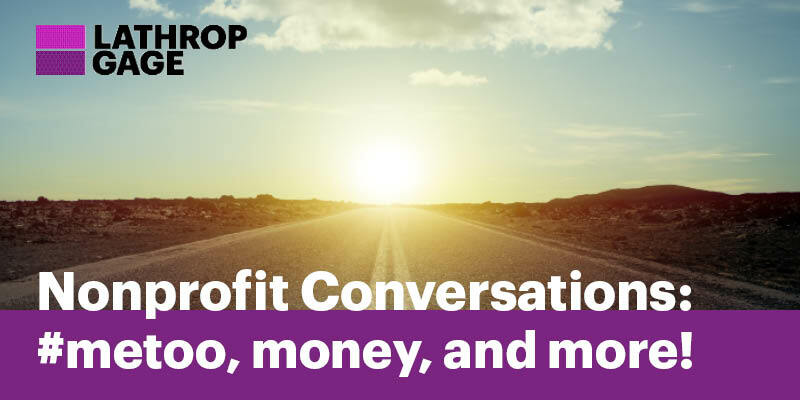 Enjoy breakfast on us, with a side of ideas that you can use to help your nonprofit organization navigate this new reality.